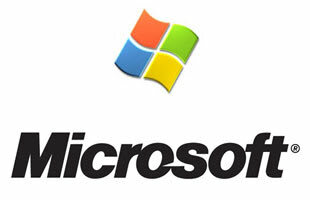 Microsoft is an American multinational corporation headquartered in Redmond, WA, that develops, manufactures, licenses, and supports a wide range of products and services predominantly related to computing through its various product divisions. Microsoft's creator, Bill Gates is one of the wealtheist men in the world. And possibly one of the smartest. MIT and Microsoft Have Teamed Up to Create the World's First "Smart-Tattoo"